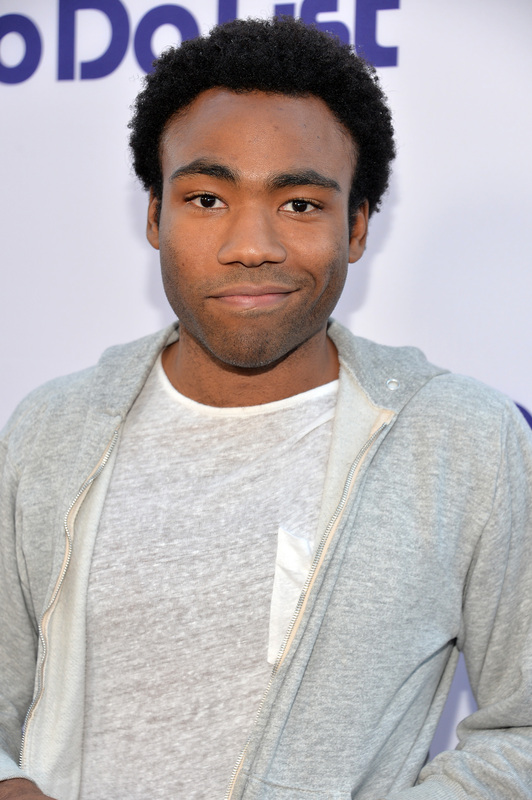 Now that Spidey is headed back to the Marvel universe with a new film set to debut in 2016, everyone has been wondering if Donald Glover will play Spider-Man, and we finally have an answer. Well, kind of. On the heels of his 2010 campaign to play the webbed superhero, he successfully voiced the character in Disney XD's Ultimate Spider-Man: Web Warriors, but has yet to take on the role on the big screen. But when he stopped by the TODAY show on Tuesday, Glover revealed that there is a chance it will happen with Marvel. "I can't say I'm the next Spider-Man," he revealed, but added, "I can't say that [I won't be the next Spider-Man] either. I mean, it's not out yet." Before you start another Twitter campaign to change executives' minds, Glover has some potentially-good news to add that will get your hopes up. "There's been talkings about it. I mean, I'd be honored to play it. It's really not up to me," he admitted, before adding a cheeky zinger. "I personally think I would be amazing, like The Amazing Spider-Man," he said with a grin. Until then, we'll see him in Magic Mike XXL, the creepy back-from-the-dead horror movie Lazarus, and hopefully some Community. Check out his full interview below, and keep your fingers crossed for Glover as Peter Parker and Troy Barnes sometime this year.